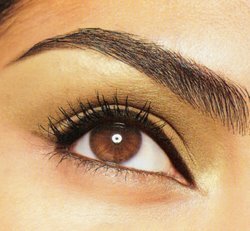 Always do your eyebrows just after washing your face or taking a shower, this is because your pores will be open which makes it less painful when plucking, shaving, waxing or threading your eyebrows. Firstly brush your eyebrows with a spooly brush, trim any excess hair with a small scissor. 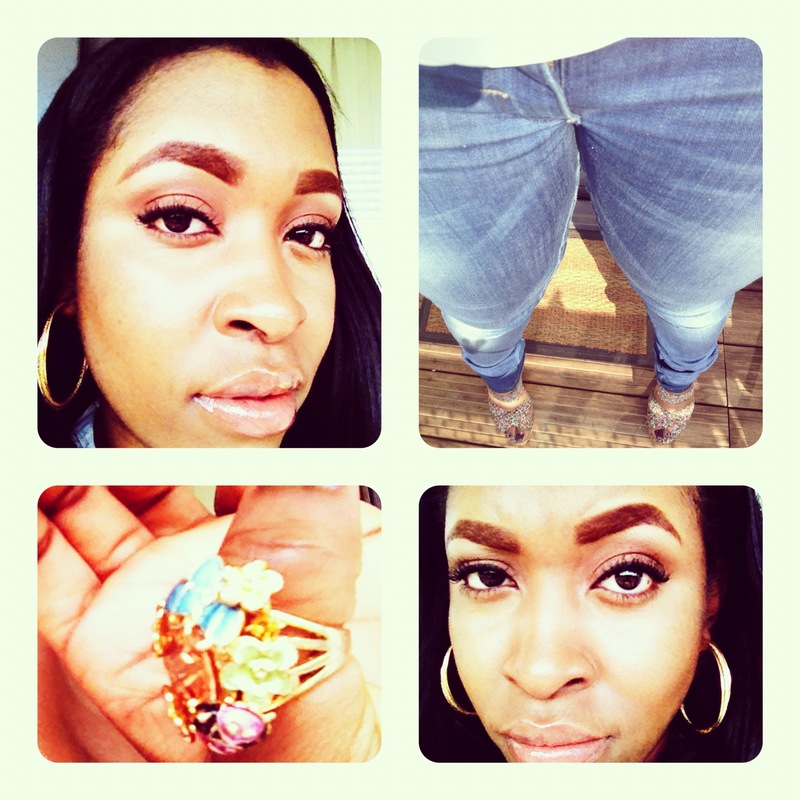 Take a white eye liner and mark the beginning, the arch and the end of your eyebrow. 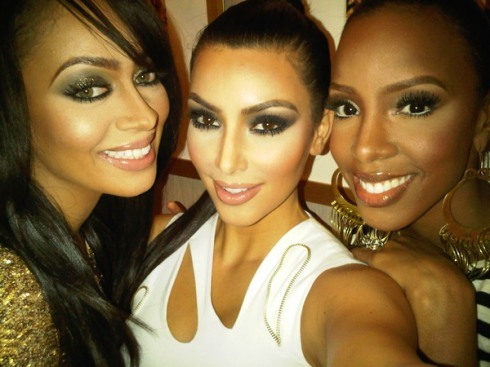 The inner edge of the brow should line up with the outside of the corresponding nostril (A). 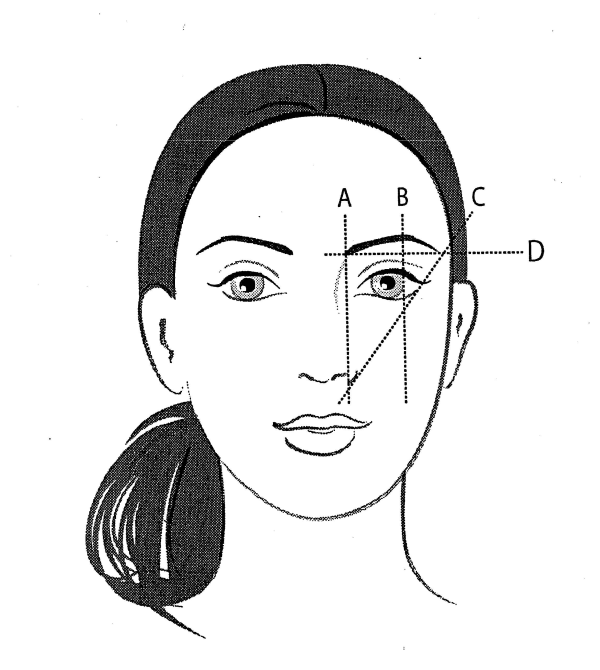 The outer brow should taper off to a point that intersects with an imaginary line drawn from the outer nostril past the outer edge of the eye (C), and you thought geometry wouldn’t be useful later in life! It sounds complicated, but just follow the drawing. Once you’ve done this, you can then begin the hair removal. remove all the hair marked outside the line, be careful to don’t get too carried away with the tweezers. 3. Once you’ve filled in your brows with a pencil, gel or powder, go over the edges of your brow with concealer using an angled brush, this will give your eyebrows a more polished look. Check out my video below! !